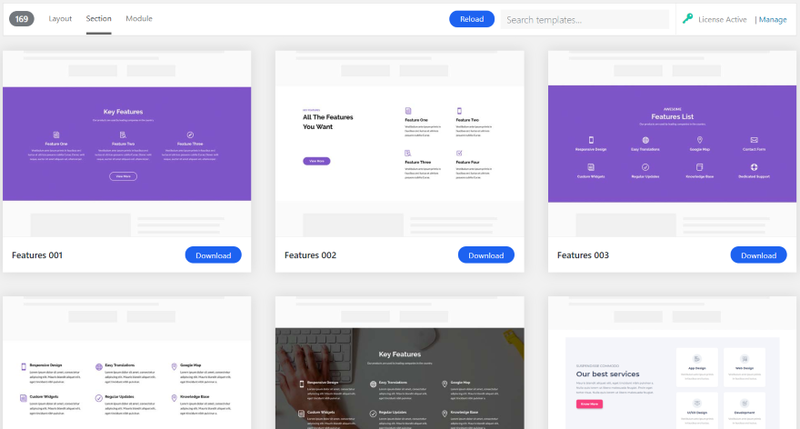 Divi Monk is a third-party plugin that connects to a cloud-based template library for Divi. It provides access to professionally designed layouts, sections, and modules that are designed with lead-generation in mind. Choose the layouts you want from the selection screen and import them into your Divi Library with a single click. 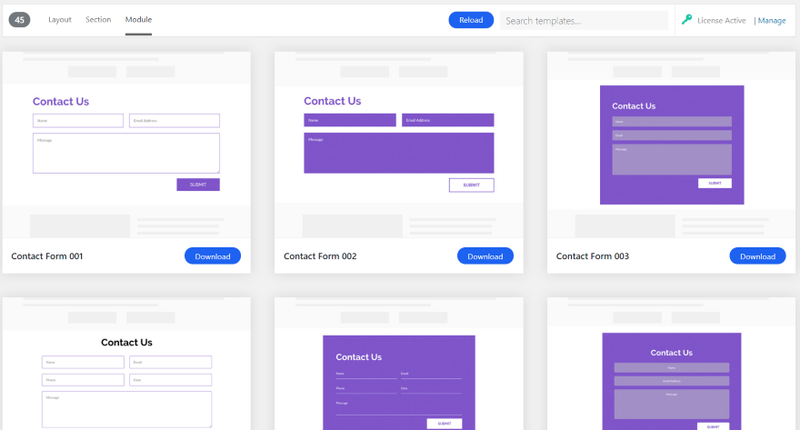 Like any layout for the Divi Builder, they can be styled and customized. In this Divi plugin highlight, we’ll take a look at Divi Monk and see how easy it is to use. We’ll also see a few of the designs. Divi Monk is cloud-based. This means you won’t have to download a layout to your desktop and then upload it to your Divi Library. A template selection menu is added to WordPress, so all you have to do is select what you want and it imports to your Divi Library automatically. 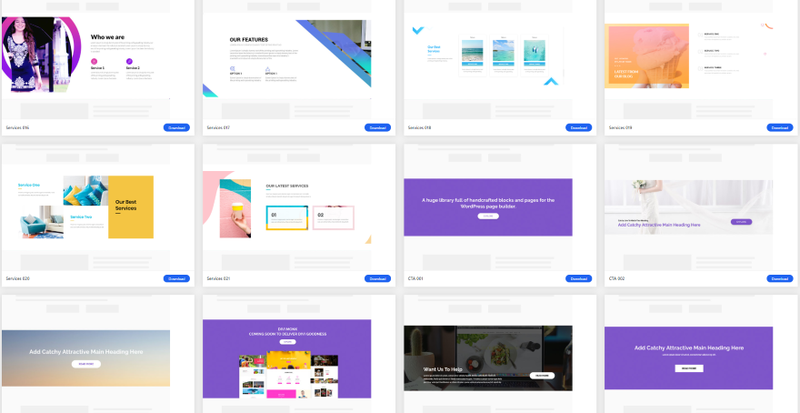 New layouts are professionally designed, conversion-oriented, and new layouts are added on a regular basis to help keep up with current design trends. Divi Monk also includes a white label feature so you can change the plugin to your own branding. Upload and activate the plugin as normal. 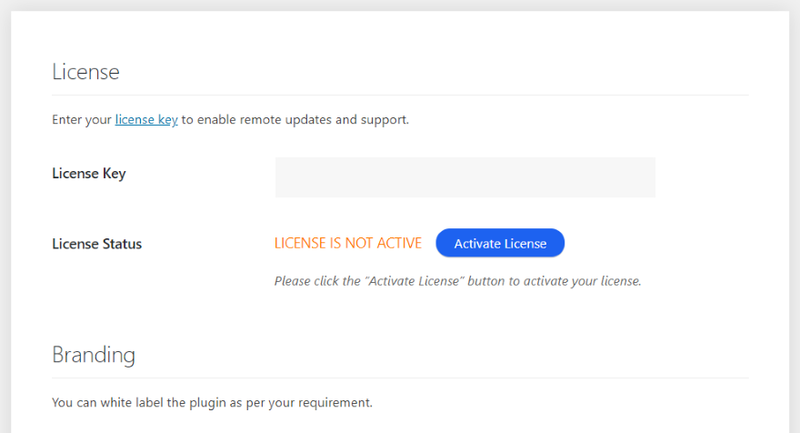 Once the plugin is activated you’ll see the screen where you can enter your license key. You can get there directly by going to Divi > Divi Monk in the dashboard menu. 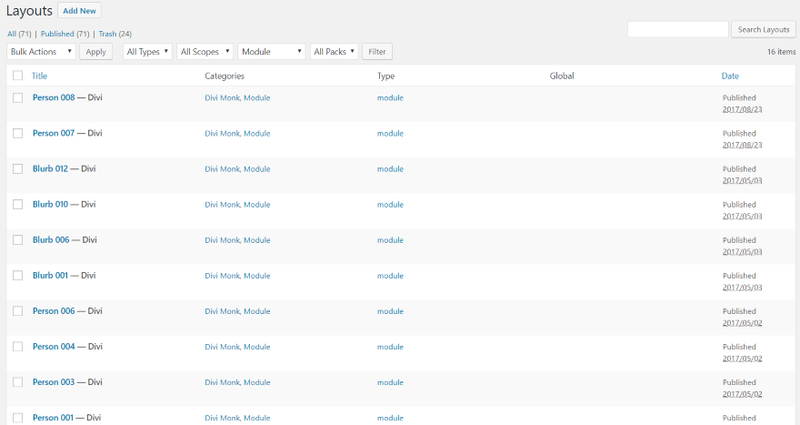 Once you activate the Divi Monk license, the Divi Monk menu will then show the Layouts tab. Across the top, you’ll see the total number of layouts (it currently has 129 layouts) and selections for layout, section, and module. You can reload, search, and manage the license and white labeling. The layouts are named and labeled for the type of page they’re designed for such as Landing, Home, Contact, etc. They include lots of styled sections and modules. Click the Preview button to see the layout in full screen within a window. You can scroll to see and interact with the entire layout. 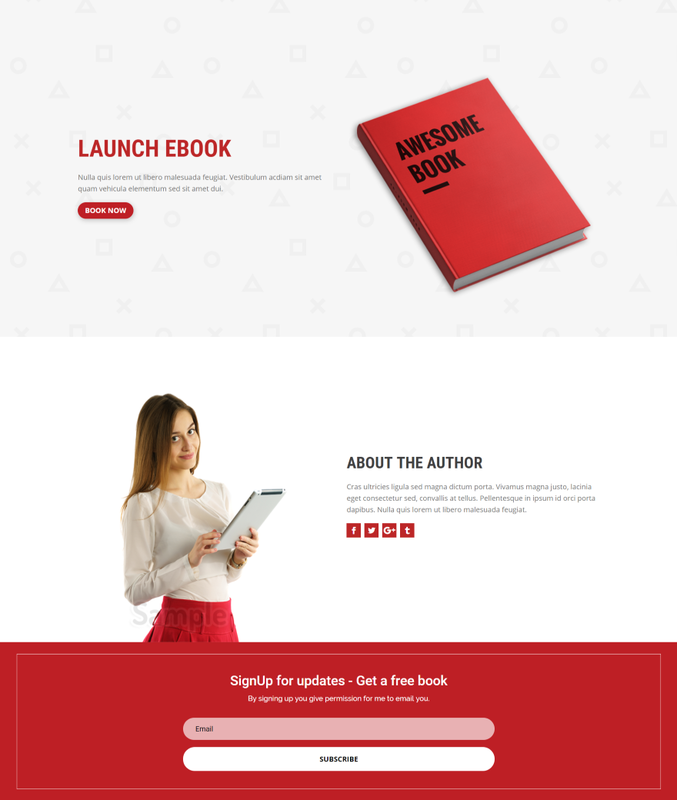 Click the Download button to add the layout to your Divi library. Once the layout is downloaded you’ll see a check mark next to its name and the download button will say Downloaded. This helps you know what you have in the library. Search by topic or by genre. You’ll see the layouts in your library. 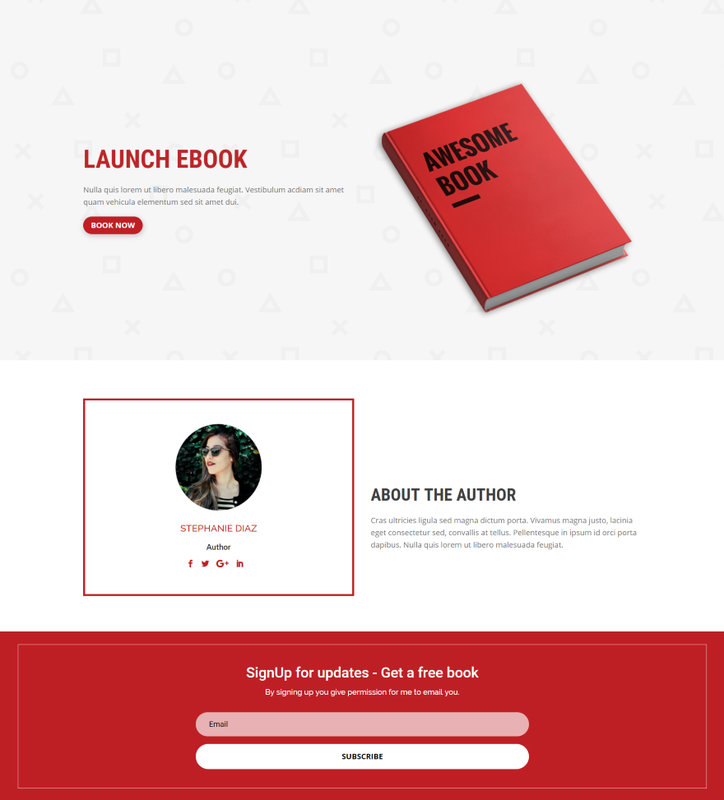 Divi Monk and Layout are automatically added as the category. They can be accessed on any page or post with the Divi Builder. Select to load from the library and choose Your Saved Layouts. This is the normal Divi library for your saved layouts and includes the search and category filter. 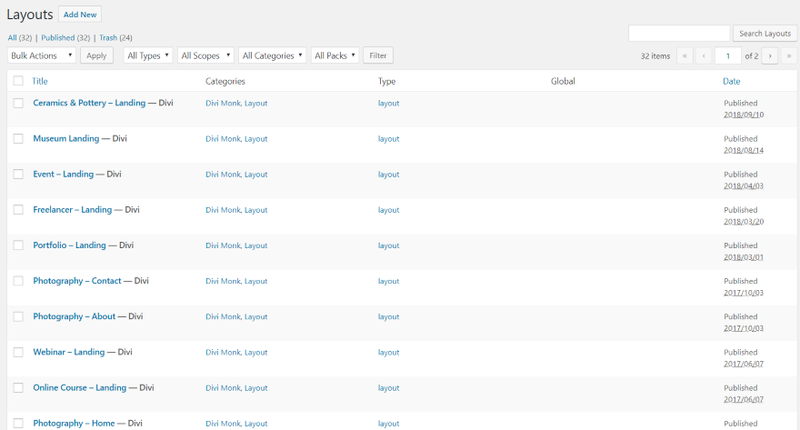 Since Divi Monk layouts are labeled, the Divi Monk category is an option for filtering. 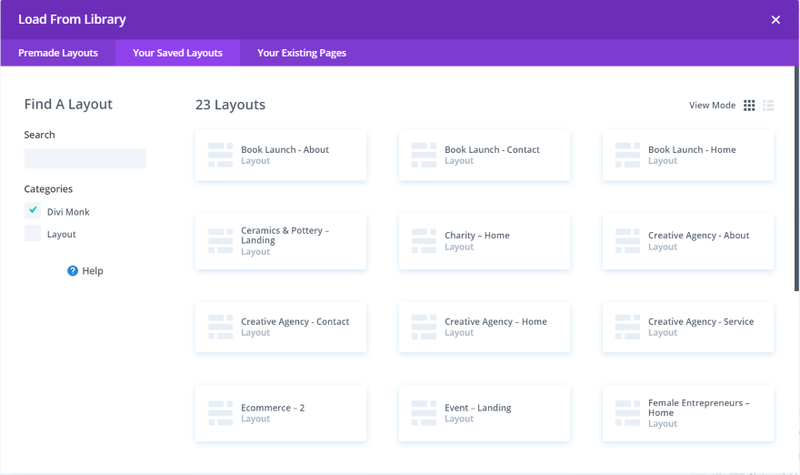 They work in the Divi builder just like any layout. The Section tab currently shows 169 sections to choose from. 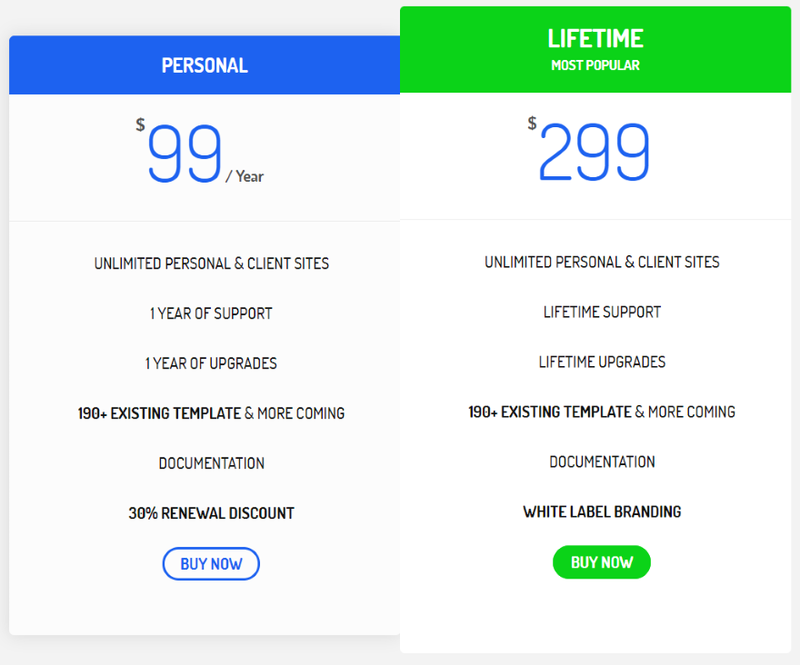 These are styled sections and modules that can be used with any layout. They’re in addition to the sections and modules in the layouts. It works the same as the Layout tab but it doesn’t include a preview option. Here, you can reload, search, and download sections to the library. 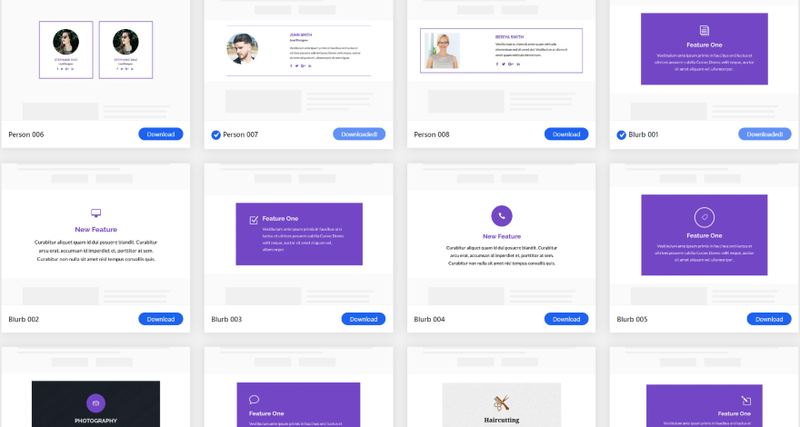 It has a lot of options for sections including team, hero, about, FAQ, testimonials, features, pricing tables, cards, portfolio, footer, header, contact, CTA, and services. The sections are saved in your Divi Library and can be used like any layout. 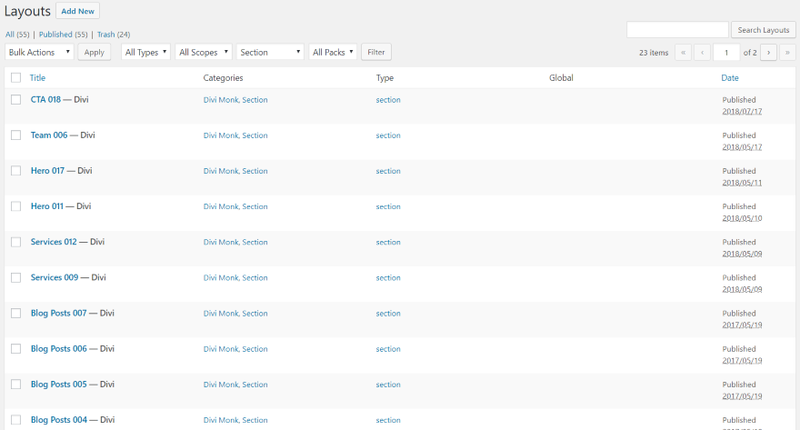 They include the categories for Divi Monk and Section, so they’re filterable. To use them, click to insert a new section in your page or post and select Add From Library. Choose the section from the modal. You can search for them and filter by category by selecting either Section or Divi Monk. 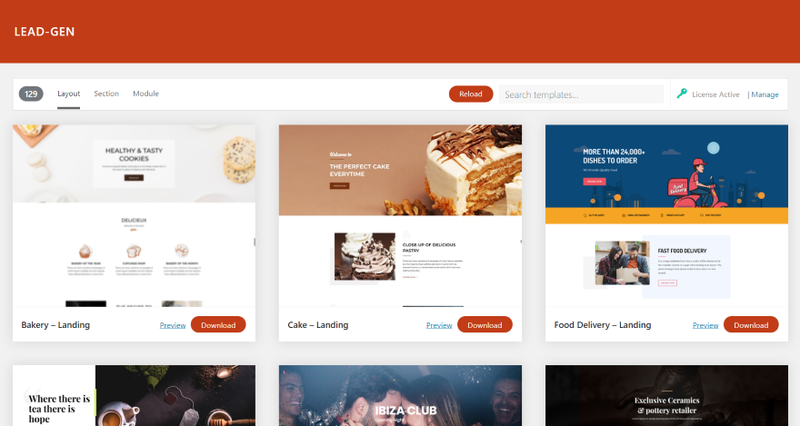 The sections are well-designed and work perfectly in the Divi Builder. 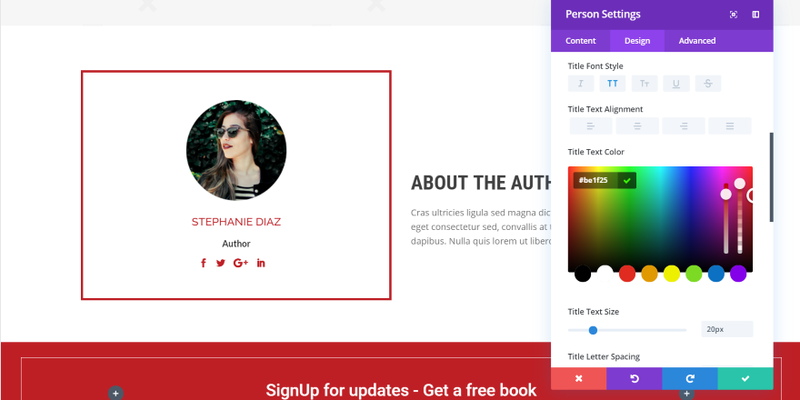 Like any section in the Divi Library, you can mix and match to create your own layouts. Select the Module tab to see (currently) 45 styled modules you can add to the Divi Library. They’re in addition to the modules in the layouts and sections. 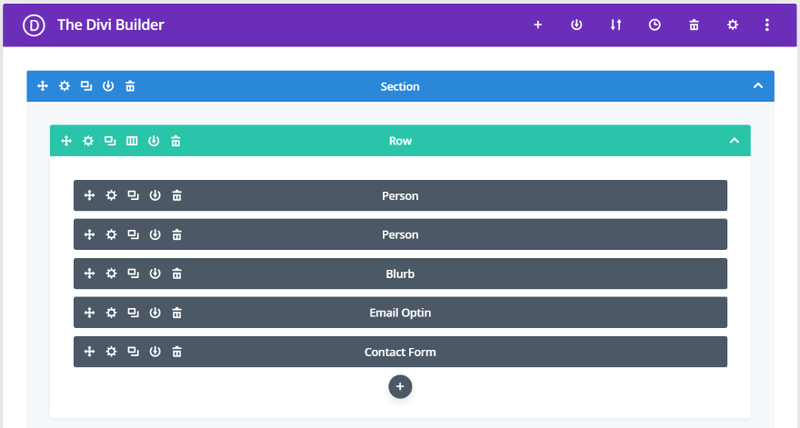 The modules include contact forms, subscribe forms, person, blurb, and accordions. Most are simple but they do include some nice designs. They’re purple, but they’re also easy to customize. I’m most impressed with the person and blurb modules, but there are lots of nice modules here. 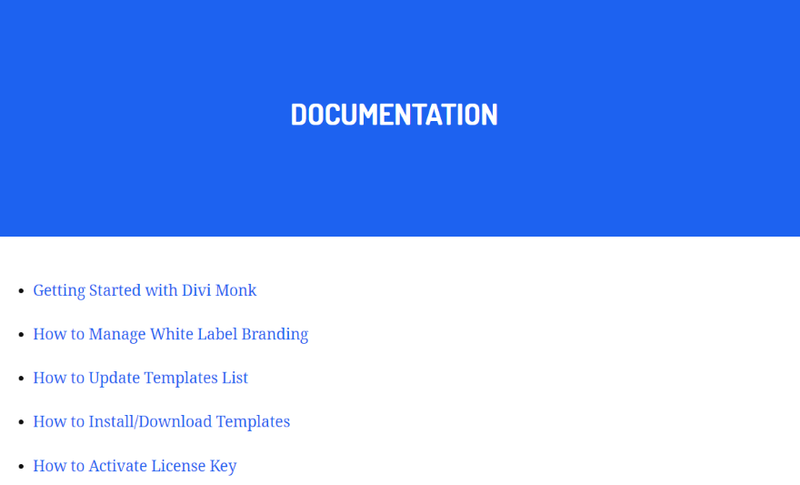 They’re added to your Divi Library with the categories Divi Monk and Module. They can be used like any layout or section. 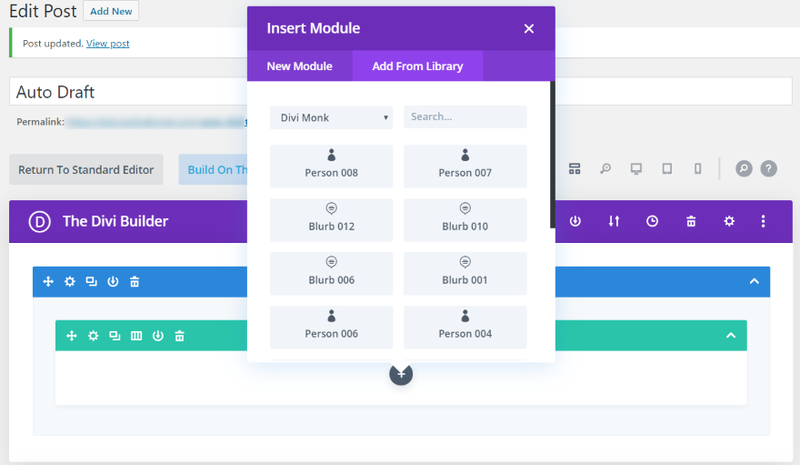 To use them, select the button in the Divi Builder to add a new module and click on the Add From Library tab. Here, you can search for them and filter by category. Mix and match, and add them to any layout. This is a portion of the Divi Monk Book layout. I’ll customize it with new modules from Divi Monk. It uses image, text, and social media follow modules. I’ll replace the image and social media follow with a pre-styled person module. The person module looks great in the layout. I’ll change the colors to match the layout and make a couple more customizations. I’ve used colors from the layout itself. I also added some padding to the bottom of the module to match the space above it. It would look nice with a box shadow too, but I’ll stop here. The result looks great. The original did too, but it’s nice to have options. Under the area to activate your license (go to Divi > Divi Monk in the dashboard menu) is a section called Branding. Once you’ve activated the plugin you’ll find this option by clicking Manage in the layouts screen. 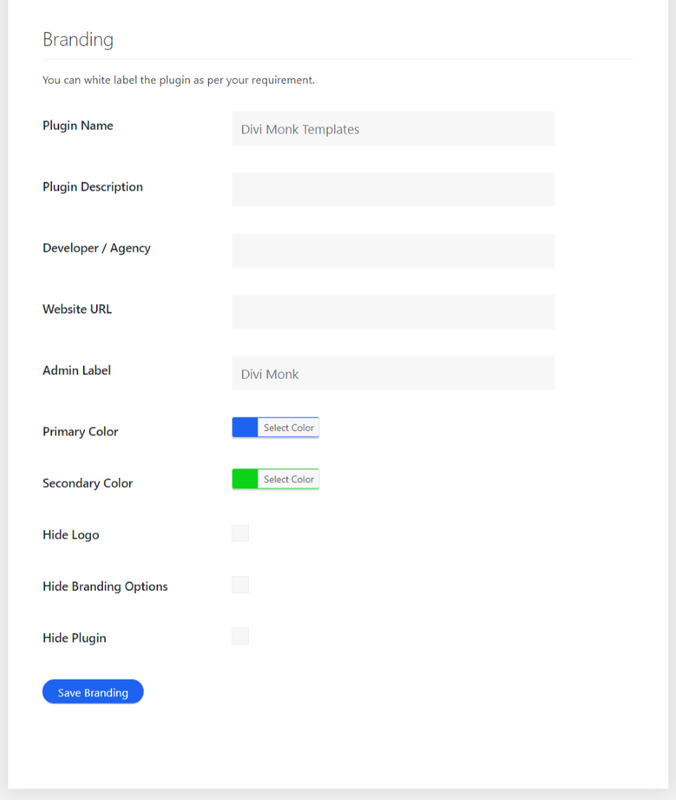 This is a white labeling feature that lets you name the plugin, provide a description, developer or agency name, URL, admin label, customize the colors, and hide the branding options. You can hide the logo in the layout screen, hide the branding options, and hide the plugin. Hiding the branding options removes the branding features. To get it back you’ll need to deactivate and reactivate the plugin. 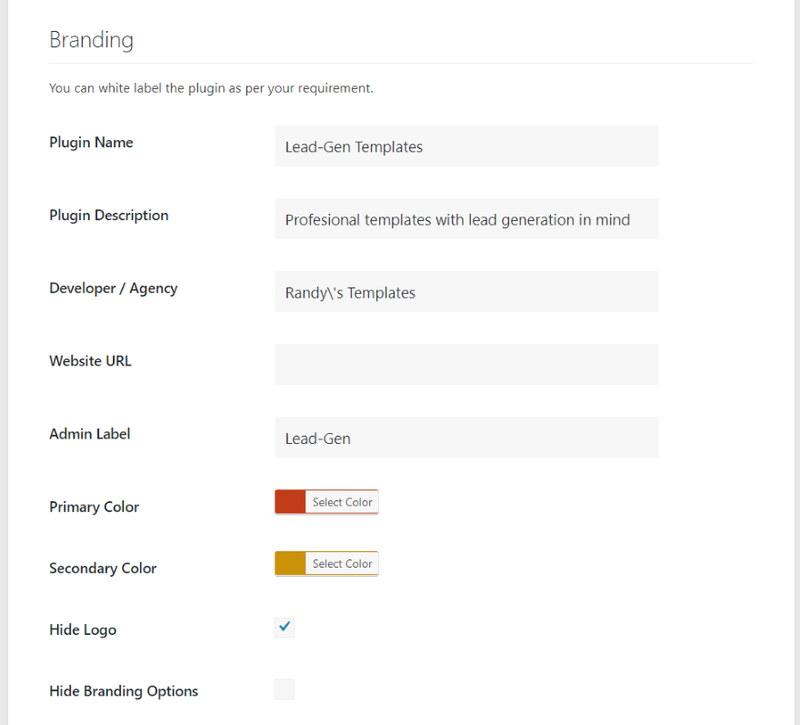 The branding customizations remain intact when you reactivate the plugin. Hiding the plugin removes it from the list of plugins. The only way to deactivate it is to delete it with FTP. I’ve added my own branding and colors. The admin-label now shows in the dashboard menu instead of Divi Monk. The template screen now shows my colors and labels. I’ve also hidden the logo that appears in the upper right corner of the layout selection screen. The only thing that doesn’t change is the Divi Monk category in the Divi Library. You can purchase Divi Monk from DiviMonk.com. Documentation can be found at the plugin’s website. It includes five detailed articles with screenshots to step you through the topic. The site also includes an FAQ and a few videos to help answer questions and show how the plugin works. Divi Monk is easy to use. All of the layouts, sections, and modules downloaded fast. I like that it’s down with a single click. I also like that they include the images and text. I recommend using the layouts as a starting point and customize them to your needs. I like the white label option. This is a great way to add layouts to a client’s website while using your own branded colors and labels. I also like that you can hide the plugin completely. It would be nice to have a feature to hide the menu from anyone without admin status, but that might not be that important. Most of the time I would import the layouts I wanted and then delete the plugin if I was concerned about it. Divi Monk makes it easy to add new layouts, sections, and modules to the Divi Library. 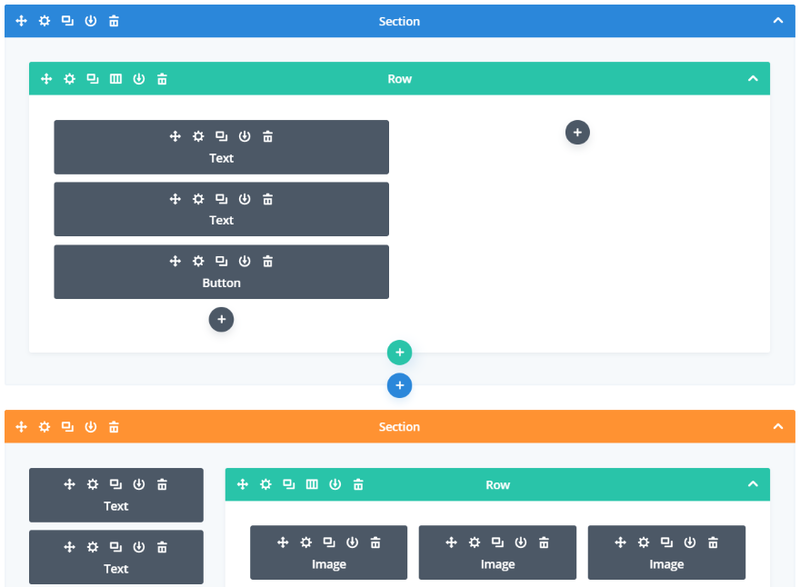 The layouts, sections, and modules are designed well. The colors and designs are well-suited to their genres and you can easily customize them for any genre. The layouts have the right amount of whitespace. None were cluttered. They’re designed with lead-generation in mind. If you’re interested in professionally-designed layouts for Divi that are easy to load, Divi Monk is worth a look. We want to hear from you. Have you tried Divi Monk? Let us know what you think about it in the comments. The post Divi Plugin Highlight: Divi Monk appeared first on Elegant Themes Blog.